I was sent some skin care from Zuzka to try. As you may know, I'm looking to try new skin care ranges this year as I feel my own just isn't working for me any more, so I was super excited! Not only that but Zuzka products have also been featured in Vogue, Glamour and Brides magazines! 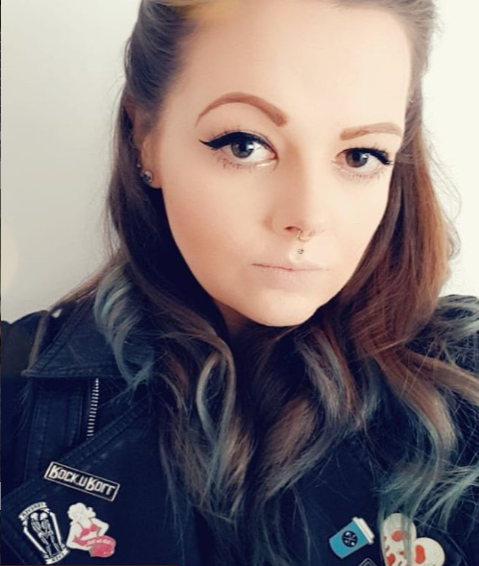 I've been using the products for about a week so I could really get a good impression of them! I still used my usual makeup remover and toner and just replaced my usual moisturiser with this one. Normally I'm more of a night cream kinda girl, as in the mornings I don't have the time to let my moisturiser sink in fully and I always think putting makeup on top makes it slide off my face quicker than anything. 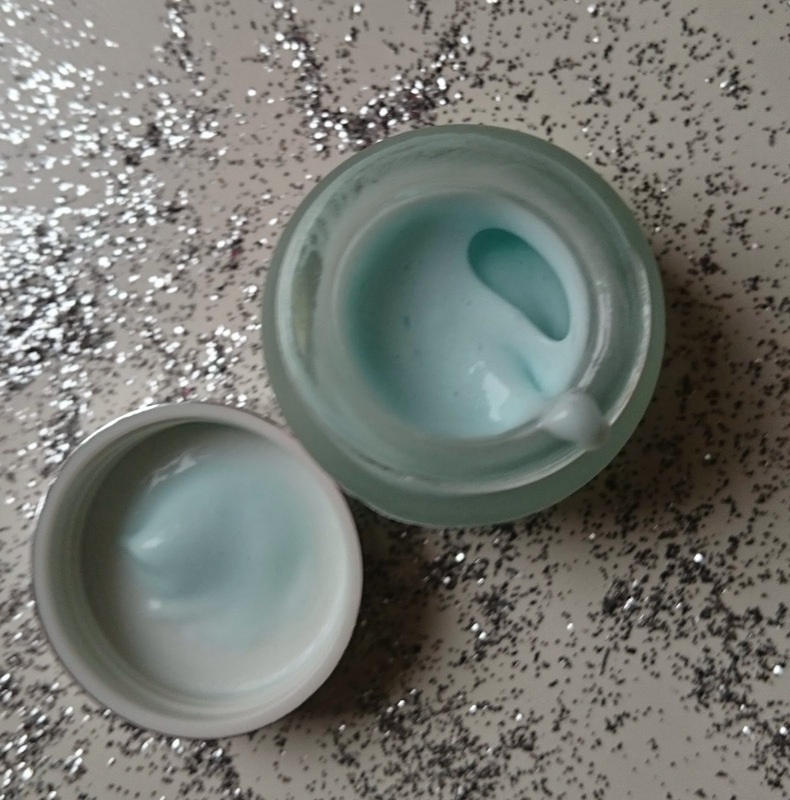 First up is the Cool Blue Contour Day Cream. According to the Zuzka's website this day moisturiser is refreshing, firming and rich in sea minerals which reduces puffiness and peps up tired looking skin. It also detoxifies tissue and promotes cellular rejuvenation. The main ingredients in this are Kelp, Lady's Mantle, Arnica and Lemon. I can't say if it does detoxify or promote cellular rejuvenation but I can say my skin felt a lot smoother and softer after using. It glides on really easily and a little did go a long way. It did, for me at least, take a few minutes for it to sink in but overall it's a nice light moisturiser that doesn't really have a scent. I don't know if it will be one that replaces my regular Clinique but I'm definitely going to be using it on days I go makeup free (basically all weekend haha!) and I think the fact it makes my skin feel smoother can only be a good thing and I'm pleased I've tried it. 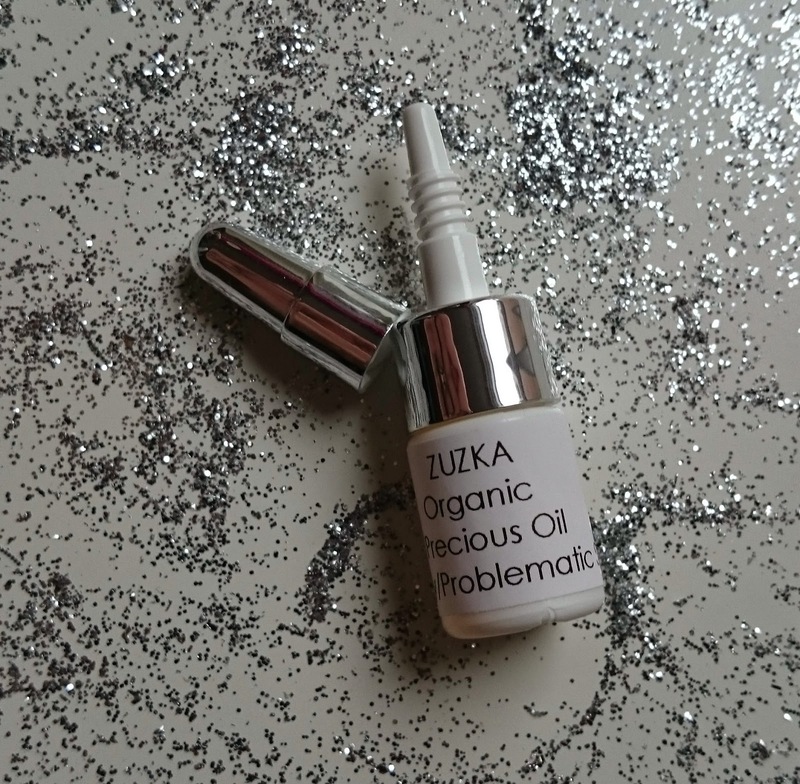 Next up was the Zuzka Organic Precious Oil for oil/problematic skin. This is a concentrated formula of calendula, soya and Jojoba oils blended with essential oils including lavender, tea tree and lemongrass. I've never used anything like this product before, so I read the website and it says to apply after cleansing and toning. You have to apply 4 drops into the palm of your hand and then massage into the face and neck, concentrating on the T Zone and any problem areas. So that's what I did! Now for me I did notice that my face was a bit less oily during the day but I cannot stand lemongrass. I hate the smell and this product really has a heavy scent however I stuck with it and as I said did notice an improvement in the oiliness of my face. It didn't really help with any of my problem areas, I'm really prone to getting spots on my cheek and chin and I didn't notice any improvement. Overall I don't personally think this was the product for me but it's worth trying with all it's organic ingredients it can't do any harm to try! 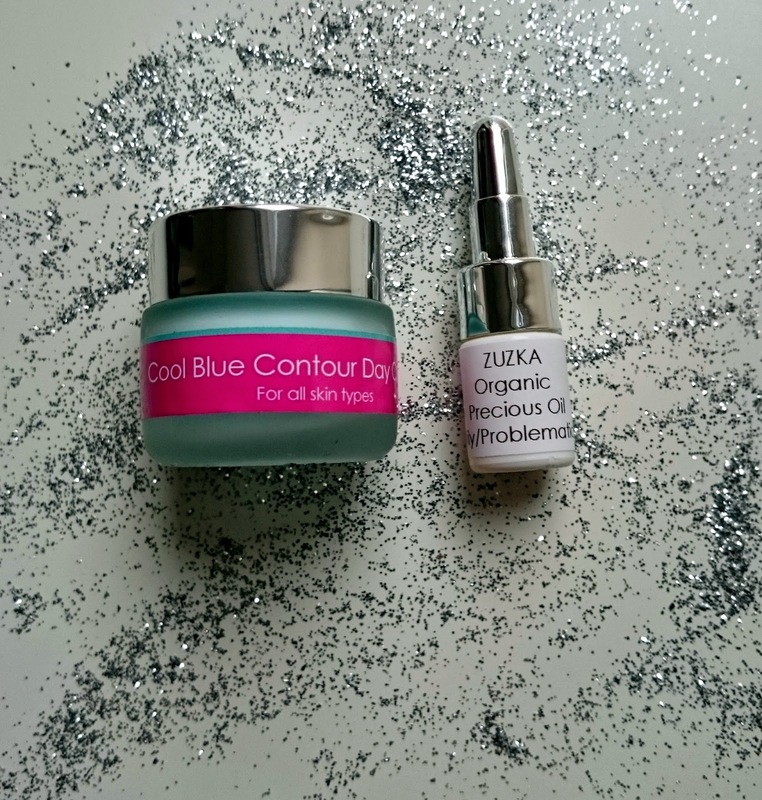 *Thank you to Zuzka for gifting me these products, as always all photos and views are my own. Wish it helped more for spot control. Thanks for the honest review.